Free printable prayer calendar for the month of July! Here is the prayer calendar for the month of July! 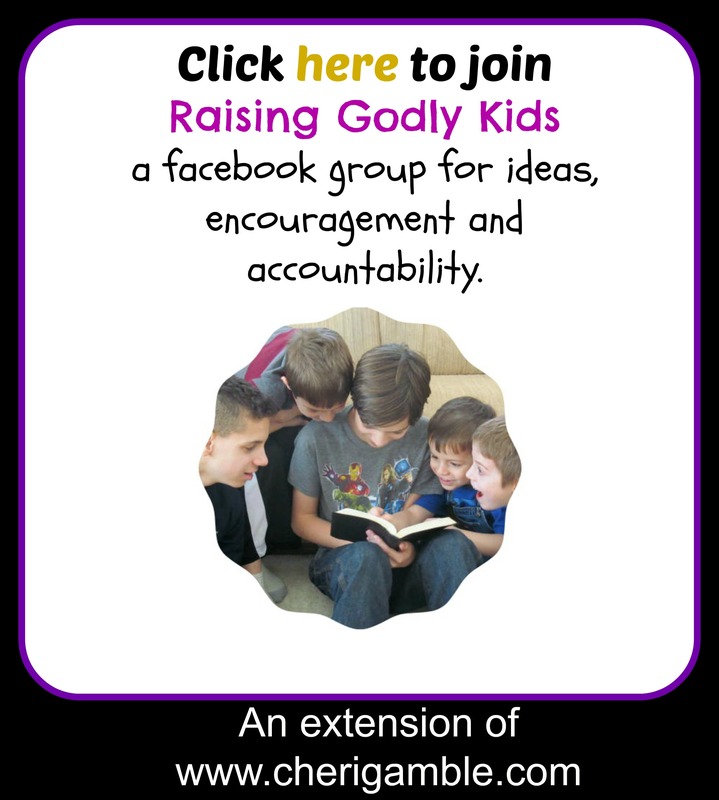 Use it with your children to help them grow their prayer life! July 3: Praise God that He is always in control! July 4: Pray for the United States of America!!! July 10: Praise God that He is merciful! July 24: Praise God that He loves you! July 31: Praise God that He hears your prayers!